Investor Opportunity! 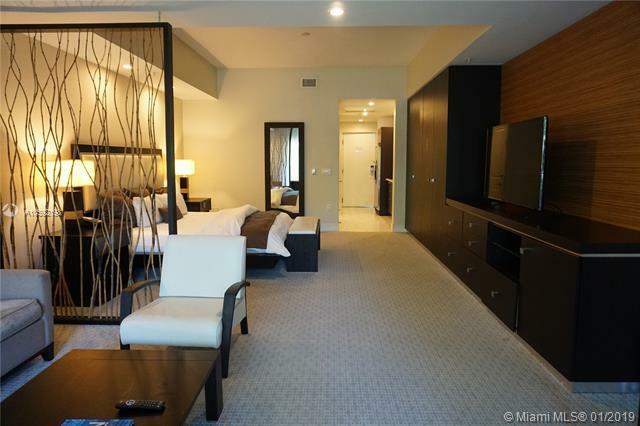 Immaculate furnished & finished condo-hotel studio apartment at Provident Doral at The Blue, ranked best Top 10 Hotels in Miami! This is a great opportunity for investors who want to use the property from time to time or generate immediate income through Hotel's attractive rental program. Owner may only use property for six months out of the year. Monthly Association dues cover ALL expenses except Property Taxes. 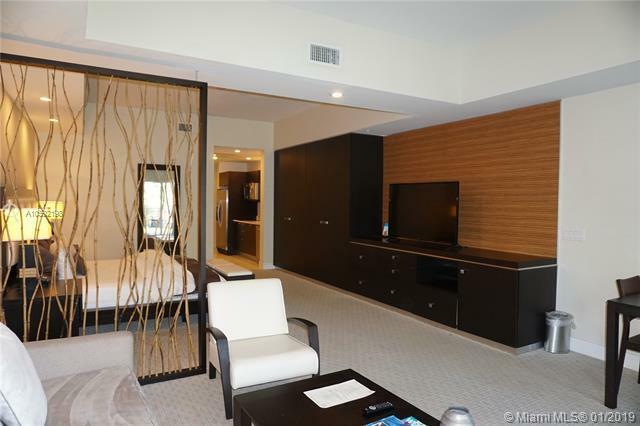 Located on the Blue Monster Golf Course, home of the PGA Tournament, next to world famous Doral Golf Club and across from Downtown Doral. 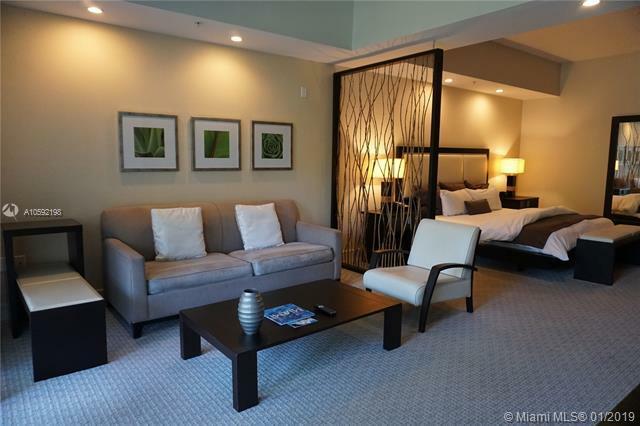 Close to malls, major highways, airport and everything South Florida has to offer. REAL MOTIVATED SELLERS!